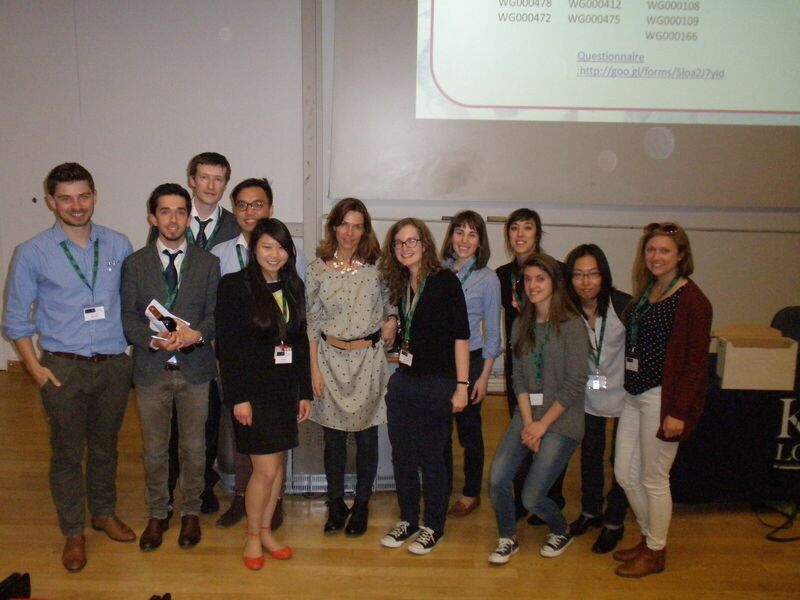 The 7th Young Embryologist Network (YEN) AGM was held at King’s College London. The AGM is the largest YEN event of the year, bringing young scientists together from across the UK, Europe and even Japan! 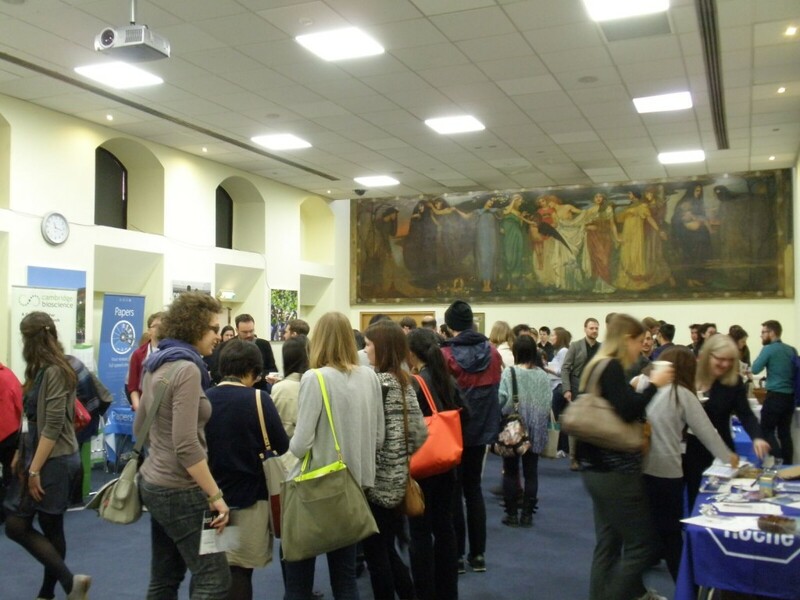 The meeting aimed provide delegates with the opportunity to forge new collaborations and give young scientists an opportunity to present their data, which may otherwise not be available to them. All 155 tickets were sold during registration, and we had a total of 36 poster entries from across the UK and Europe. This year, young scientists gave talks on Early embryonic Development, Stem Cells and Differentiation and Forces in Morphogenesis. During 1st session Antonio Miranda (the second best talk) from Srinivas’ group caught everybody’s attention by showing a series of striking time-lapse movies by calcium imaging of the mouse heart and showed how spontaneous calcium transients underlie initiation of cardiac contractions. The projects presented in the Stem Cell and Differentiation session showed the audience how stem cells play an important role in different model organisms from Zebrafish, to mouse and humans. Interdisciplinary science is becoming increasingly important, and a collaborative session with the Theory of Living Matter group in Cambridge aimed to promote discussion about Forces in Morphogenesis. 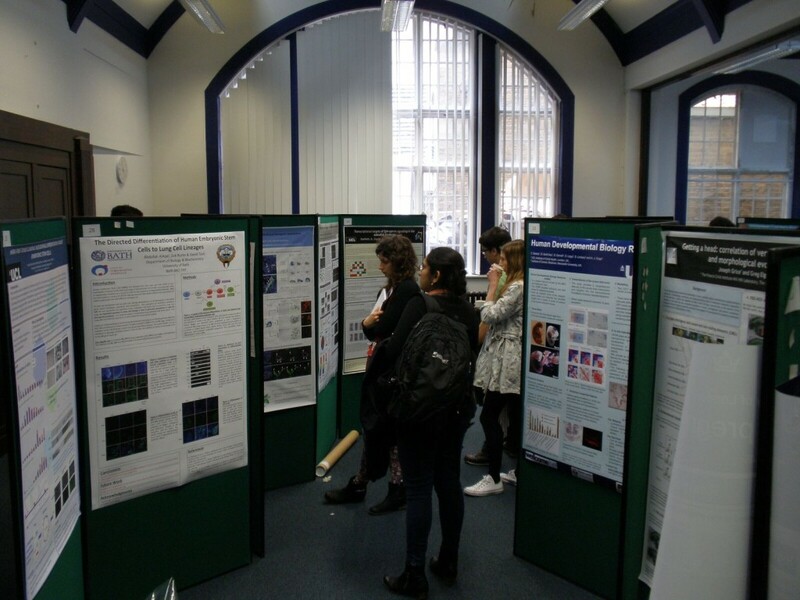 Individuals from Biology, Physics and Mathematical backgrounds presented their diverse research. The Sammy Lee medal for the best talk went to John Robert-Davis, who discussed the molecular and mathematical basis of contact inhibition in Drosophila hemocytes. 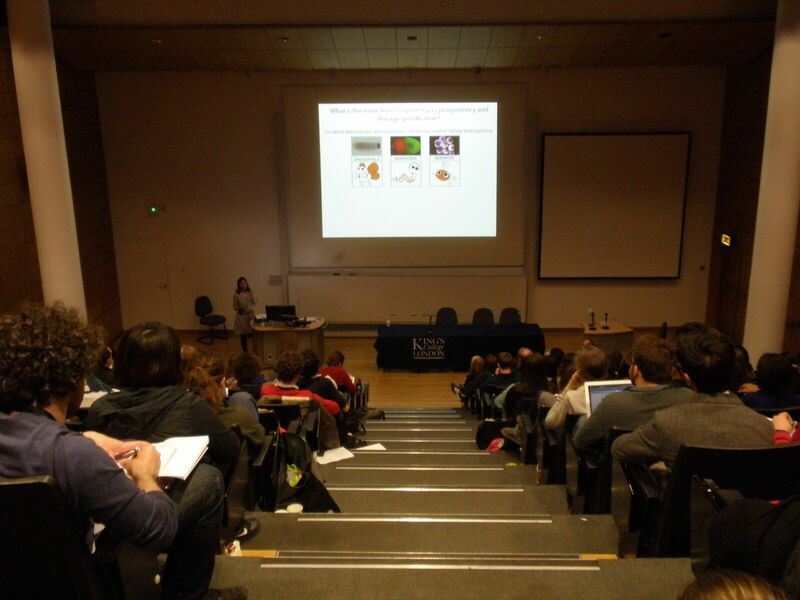 As well as presenting a wide range of topics throughout developmental biology, we also aim to promote discussion on scientific careers. During Q&A session we discussed funding opportunities for young researches in science. Prof Jon Clarke (KCL) discussed how to diversify your skill set to raise you above your peers, including teaching skills, finding an effective niche and research question. Additionally, Wellcome Trust and MRC representatives highlighted what funding opportunities are available for young researches. A new “Young PI” session was added this year, to provide opportunities for delegates to ask questions to PIs who have recently established their labs. Melina Schuh and Sarah Woolner both presented their own exciting research and provided tips, based on their experience, for budding researchers. Our free event has always been fortunately that such talented and successful scientists have been willing to present. This year was no exception as Magdalena Zernicka-Goetz inspired the room with excellent explanations of the science, accompanied with tangible relatable moments detailing the progress within her career. Next year we hope to continue expanding and evolving our network. 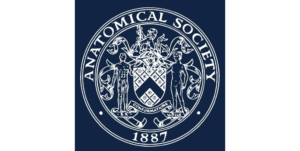 Throughout the year we organise seminars across the country to promote the network and our AGM. YEN spread to the USA this year, and several seminars have already taken place in Boston. A key part of the feedback we obtained from attendees was how YEN provided a free accessible meeting for attendees and gave an excellent opportunity to communicate with each other. 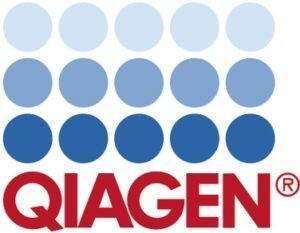 With the generous support of our sponsor, Company of Biologists, we hope to keep this event free in years to come. This entry was posted in YEN AGM. Bookmark the permalink.